Jared Unzipped: Eat More Pollock! I ate pollock fish for dinner. It was quite tasty. Crystal prepared some fresh tartar sauce for our meal. The pollock was baked in the oven at 350° F for thirty minutes. I coated it with butter, garlic, parsley, seasoning salt and black pepper. The result was quite enjoyable. 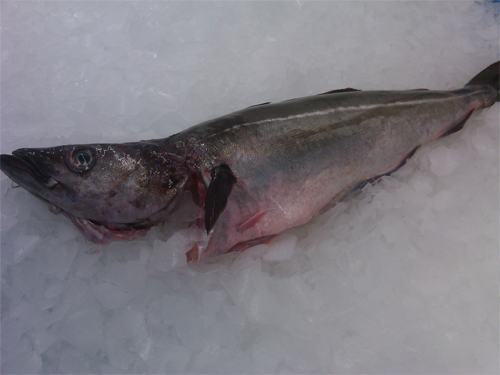 As a white fish, pollock fillets deliver a flavorful meal without any unpleasant bones to speak of. Yes, I am slightly inebriated. I just wrote about pollock. Did you know that pollock is the chief ingredient in many fast food establishment's fish sandwiches? I now, right?! How versatile! Pollock has become a popular choice for fishing in recent years, largely due to the over-fishing of other species like haddock and cod. 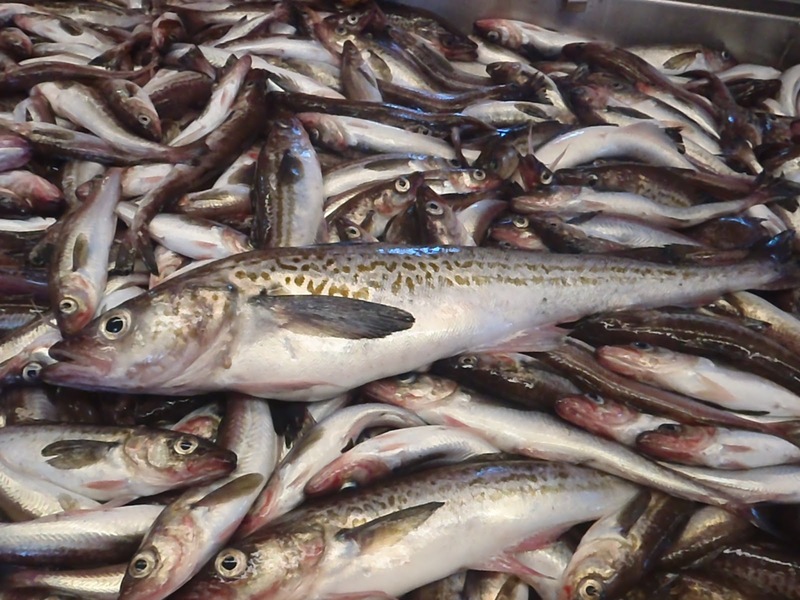 Pollock is native to the North Atlantic Ocean. It is the common name for two separate species -- Pollachius pollachius and Pollachius virens. Americans should eat more fish. Overall, we're a pretty fat society, with too much of our daily food intake coming from processed foods. Fish is an excellent source of nutrition. Over a long period of time, ingesting fish as a key component of your diet can lead to increased longevity. Specifically, pollock is a fantastic source of lean protein and low in saturated fat. It also has plentiful amounts of Vitamin B12, phosphorous, and selenium. Though, a pollock fish might disagree. Screw that pollock. We're going to eat you. Nom-Nom-Nom. This pollock is dead. It is no longer living. You should eat it... before the bear does.